DJ Speedsta and DJ Lamiez are the duo that are taking over from Lerato Kganyago and DJ Warras, as the new hosts on Live Amp. 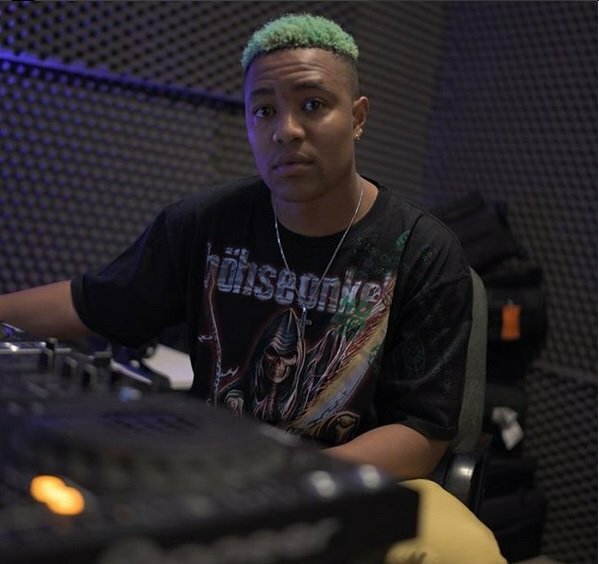 DJ Lamiez, noted for her luscious curves, edgy half-shaved dreadlocks and intricate tattoos, is one of the hottest female DJs in Pretoria. “I have really big news to share with you all. “Just a week or two and we will be good to go,” she has been teasing her fans on social media since Monday. DJ Speedsta is normally on Metro FM. The show returns next Friday, after a month-long hiatus due to the World Cup, when an official announcement is planned to be made.